The greatest strength of our nation’s military has always been, and remains, our exceptional service members. The military services have the privilege of drawing from a large and diverse talent pool, including dedicated and talented immigrants. Today, there are thousands of immigrants serving with distinction. Immigrants serving today are a valued and integral part of our military’s readiness. 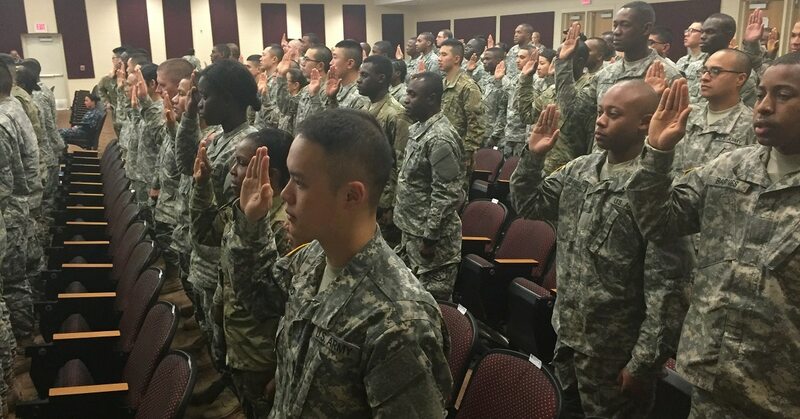 Every day, noncitizens with legal permanent resident status join the military. However, recent news reports would lead you to believe otherwise. These news reports conflate the large number of legal permanent residents who continue to enter the military with a relatively small number of individuals who were identified as security risks after applying under a special program that was suspended in 2016. This special program, referred to as the Military Accessions Vital to the National Interest program, was designed to authorize enlistment of non-U.S. citizens who possess certain critical language and medical skills. In 2016, the Obama administration suspended the MAVNI program because of serious security concerns; no new applicants have been allowed since then. A 2016 Defense Department inspector general’s investigation confirmed what several other classified assessments found: The MAVNI program was vulnerable to an unacceptable level of risk from insider threats such as espionage, terrorism and other criminal activity. Every individual, regardless of citizenship, who applies for military service must pass background checks. Depending on the individual’s background and military career field, additional vetting may be required. It is during these checks that DoD uncovered troubling information on a small number of MAVNI applicants. In some cases, these checks were not completed, and the threats not identified, until after the individual had already been enlisted in the military. Multiple individuals enlisted in the military based on fake visas to attend universities that did not exist. Several MAVNI recruits attended and falsified transcripts from universities owned by a foreign state-sponsored intelligence organization. A MAVNI recruit who enlisted after entering the U.S. on a student visa professed support for 9/11 terrorists and said he would voluntarily help China in a crisis situation. These cases clearly illustrate the dangers associated with inadequate security vetting for military enlistees. As the chairman of the House Armed Services Committee’s subcommittee on military personnel, I understand the vital role the MAVNI program plays in bringing individuals with skills vital to the national interest into the military. While the MAVNI program has experienced problems, the military must have a capability to enlist individuals with these important skills. In recognition of this need, this year’s National Defense Authorization Act contains a provision that would put in place common-sense limitations on the program, while allowing the secretary of defense the discretion he needs to recruit individuals with these critical skills. The contributions immigrants make to our nation’s defense cannot be overstated. We must re-double our efforts to ensure that background investigations are completed thoroughly and expeditiously so that qualified applicants can continue their long tradition of service. 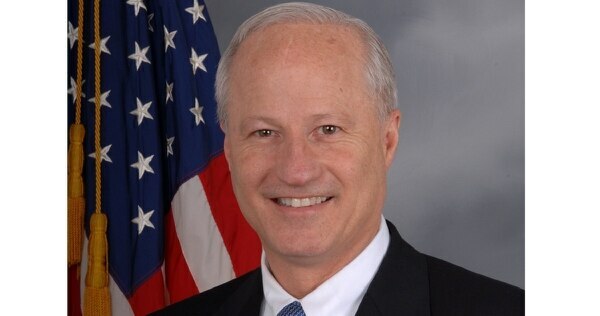 Rep. Mike Coffman, R-Colo., is a Marine combat veteran and the only member of Congress to have served in both Iraq wars. He serves on the House Veterans Affairs Committee as well as the House Armed Services Committee, where he is the chairman of the military personnel subcommittee.